4:9 “Only take care, and keep your soul diligently, lest you forget the things that your eyes have seen, and lest they depart from your heart all the days of your life. 4:23 Take care, lest you forget the covenant of the Lord your God, which he made with you, and make a carved image, the form of anything that the Lord your God has forbidden you. 5:15 You shall remember that you were a slave in the land of Egypt, and the Lord your God brought you out from there with a mighty hand and an outstretched arm. Why does God continually impress "remembering" upon His people? Because He knows that we are prone to forgetfulness. I love the connection made by Nancy Leigh DeMoss about forgetfulness and gratitude: "To forget is not only to invite ingratitude but (as God told the ancient Hebrews in Deuteronomy 8:19) to "perish"--to watch a little of us die every day when we could be experiencing abundant life" (Choosing Gratitude, 55). To remember, then, is to invite gratitude into our hearts and minds. What might God be impressing upon you to remember today? Just as our mighty God faithfully brought the Israelites out of slavery in Egypt, so His hand has been actively at work in your life--whether you have realized it or not. Scripture speaks this truth: "All the days ordained for me were written in your book before one of them came to be" (Psalm 139:16). ONE: Everything we endure has already passed through the Lord's loving hands (Psalm 139). TWO: A spirit of gratitude is always the Father's will for us. Worshipping God can transform our perspective. "16 Rejoice always, 17 pray without ceasing, 18 give thanks in all circumstances; for this is the will of God in Christ Jesus for you" (1 Thessalonians 5). THREE: Our souls find rest in God alone, and not in our circumstances. "7 On God rests my salvation and my glory; my mighty rock, my refuge is God" (Psalm 62). 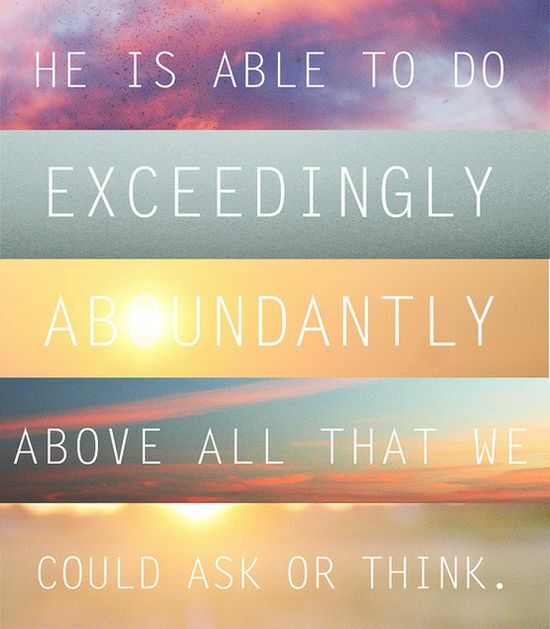 FOUR: The Lord can do exceedingly more than all we could ask or imagine. "20 Now to him who is able to do far more abundantly than all that we ask or think, according to the power at work within us, 21 to him be glory in the church and in Christ Jesus throughout all generations, forever and ever. Amen" (Ephesians 3). Praise God for our Lord Jesus Christ, who gives us the grace to rely on His strength, not our own, as we remember all that He has done by His steadfast character and love! Almighty God, We confess that we forget all too often the works of Your hands. Grant us hearts of gratitude as we remember your faithfulness. Place in our minds the ways You have worked, so we can praise You. Thank you that everything has passed through Your loving hands. What does God want you to remember today?